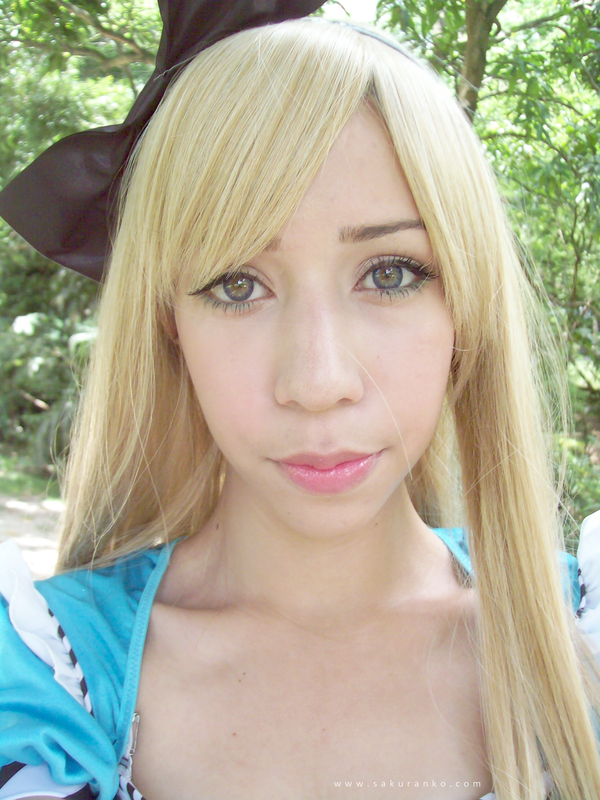 Lately I've been a bit absent in my social networks much like my blog, I am now working on post but more slowly. 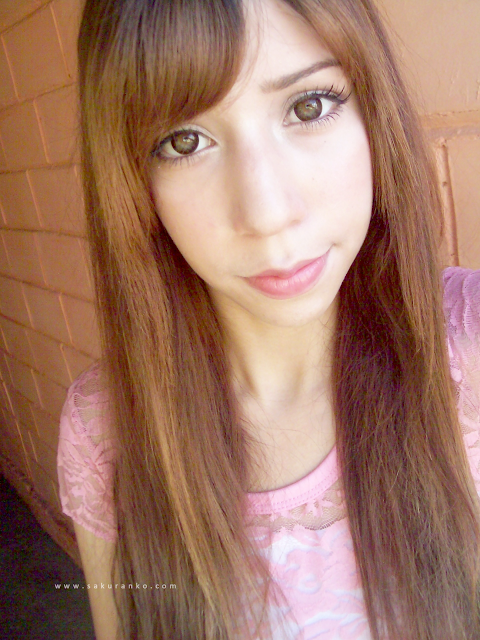 The reason is that I started college and I have many exams in which to study, now consciously use my time more. 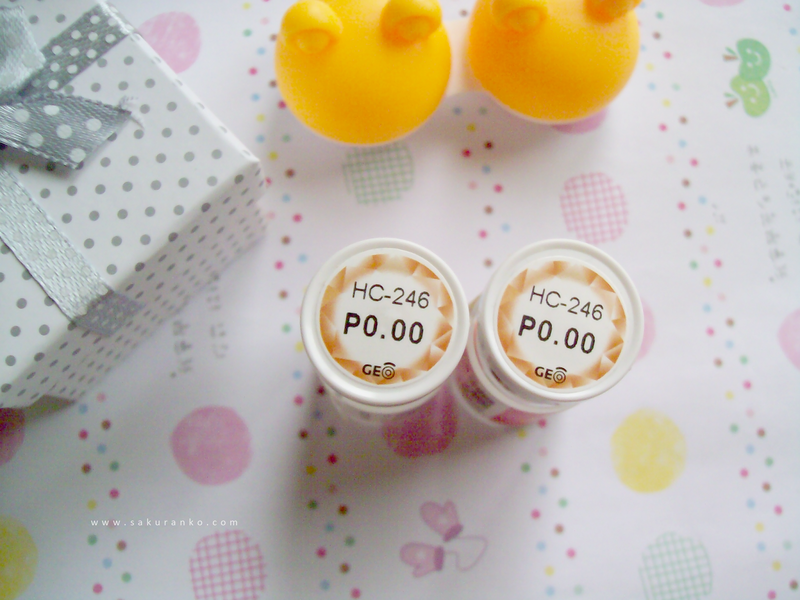 Back to the subject of this post a few days ago I received by the store great LoveShoppingholics this great pair of circle lens for review purposes. 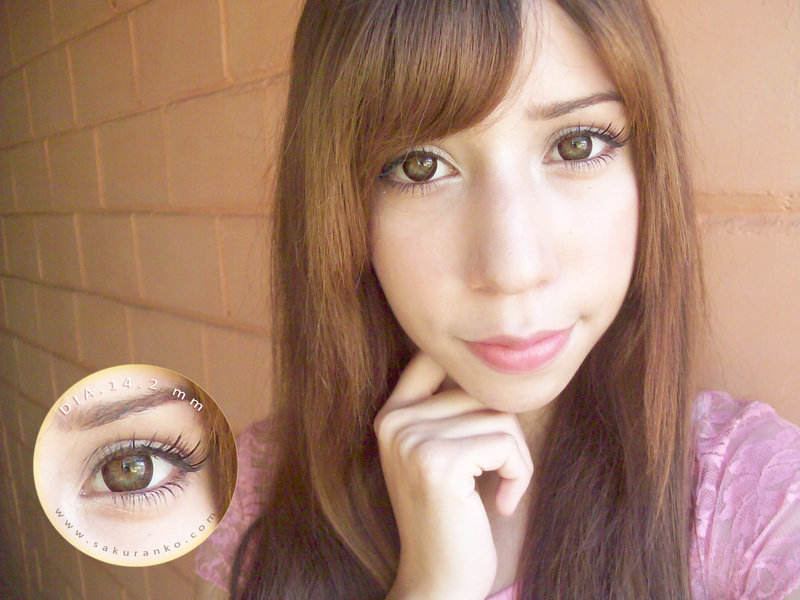 These are a very popular circle lens used by many Korean celebrities, as always my review is 100% honest and based on my experiences with these circle lens. 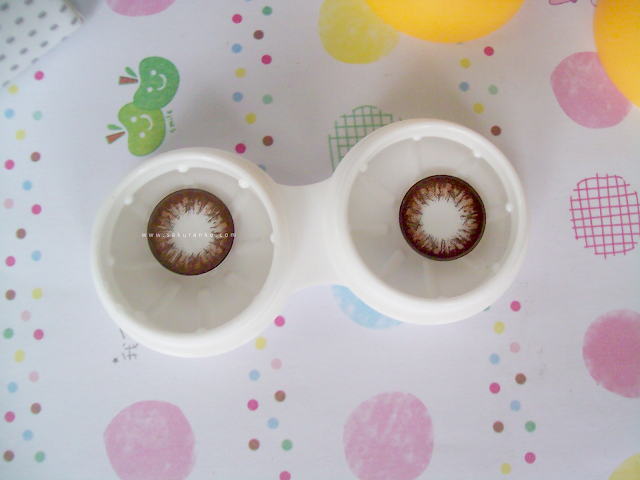 ღ Design/Pattern + Color: The design is a lattice of light and dark brown, with a predominance of dark, medium brown is not as intense as brown circle lens I've used before. 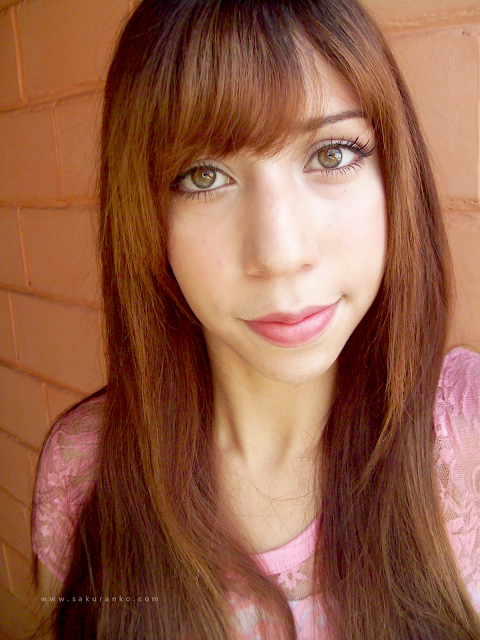 The framework that has causes blurring rather well with the natural color of my eyes, for me, the color is pretty intense, but I have green eyes gray, then always light-colored eyes are more intense these colors . 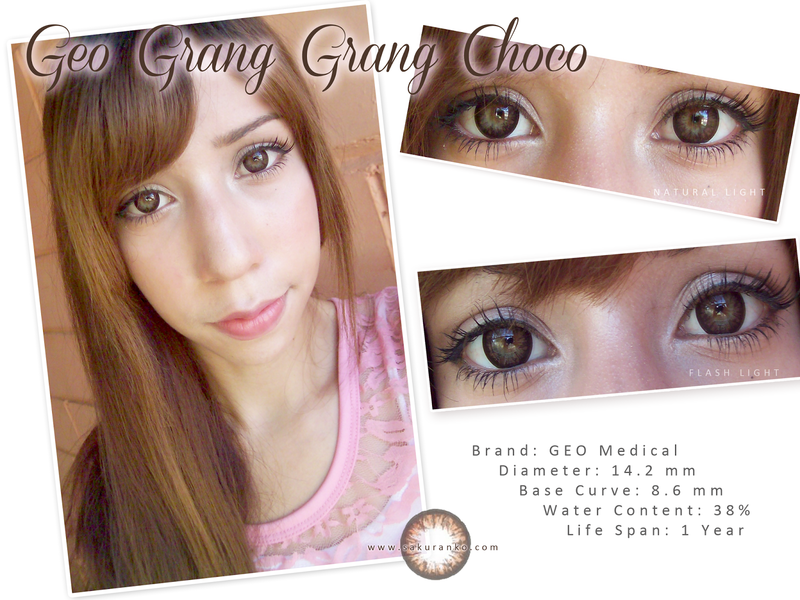 These circle lens but have a small diameter and are designed quite natural (for light brown eyes-black) medium brown edge makes them look more dolly, and less natural. ღ Comfort: They are extremely comfortable I didn´t feel any discomfort, no eyedrops needed, even in an air conditioned room I felt very good. ღ Enlargement: It´s quite normal enlargement for the diameter but I'm sure that's by design, but not too much to look strange. 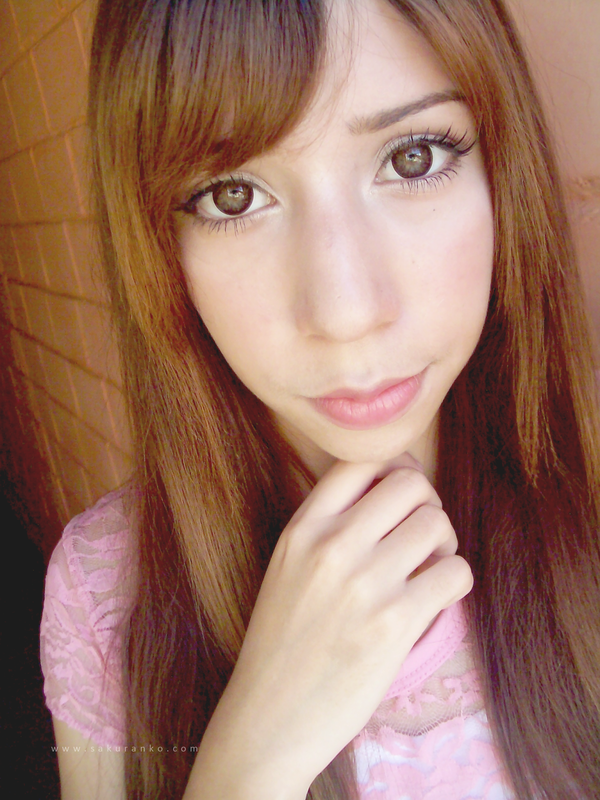 ღ Overrall: While these circle lens are very comfortable and beautiful design is something that disappoints me a little, but I guess it's because I have eyes that do not give the proper effect. 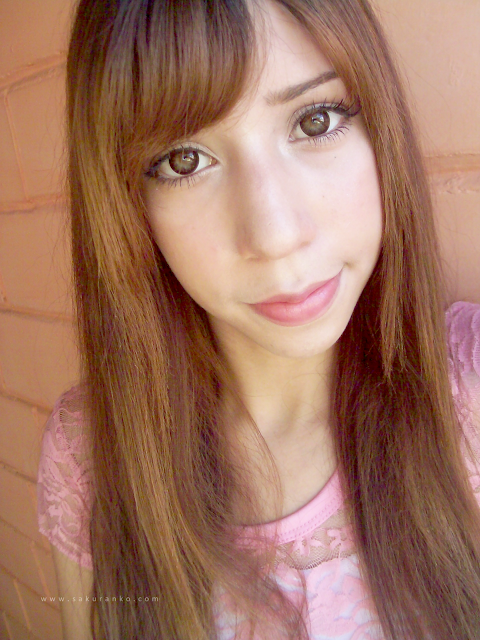 They are quite comfortable, but I honestly thought they would look more natural but if you don´t have eyes brown or black, are not going to see natural. By the fact that fade very well with the color of my eyes despite not look natural and are very comfortable that are good for me. 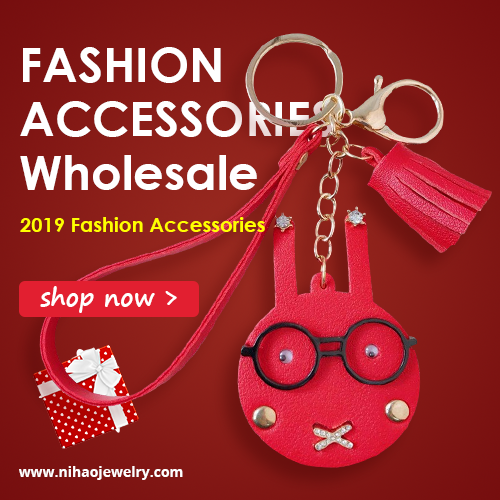 Please use my Discount Code 1000160035 for USD 2$ OFF in your purchase! I tried to be as detailed as possible. For some time I had the amazing idea to make a cosplay of this character, Alicia has always seemed an interesting character. Since a few years ago I read the book I loved this character. 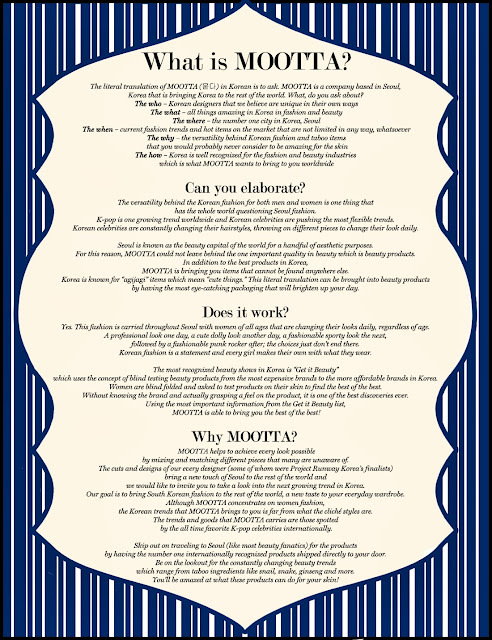 With a little time for Halloween seemed very appropriate to take effort and create because I presented a great opportunity. Thank you very much to my Mom who was who took all the photographs, and my Kokoro who gave me the wig and other accessories. Thank you very much to ILoveSexy for sponsoring this costume.  The amazing ILoveSexy Store contacted me to try one of their amazing costumes and I got the opportunity to choose an outfit without hesitation this was my choice because I found a really beautiful Alice costume and with different details. ( ᵘ ᵕ ᵘ ⁎) And suddenly I had a lot of sleep. 〜(灬ºωº灬) // When I awoke I was in a world of amazing and magical and completely different from mine, this forest is completely different from where I was. Where to buy this Costume? The ILoveSexy customer service is really good, all the customes are of high quality but at a much more accessible and bring costumes accessories. In the case of this bring the headband. This store has a lot of beautiful lingerie and many amazing products, has a huge variety of costumes for Halloween. 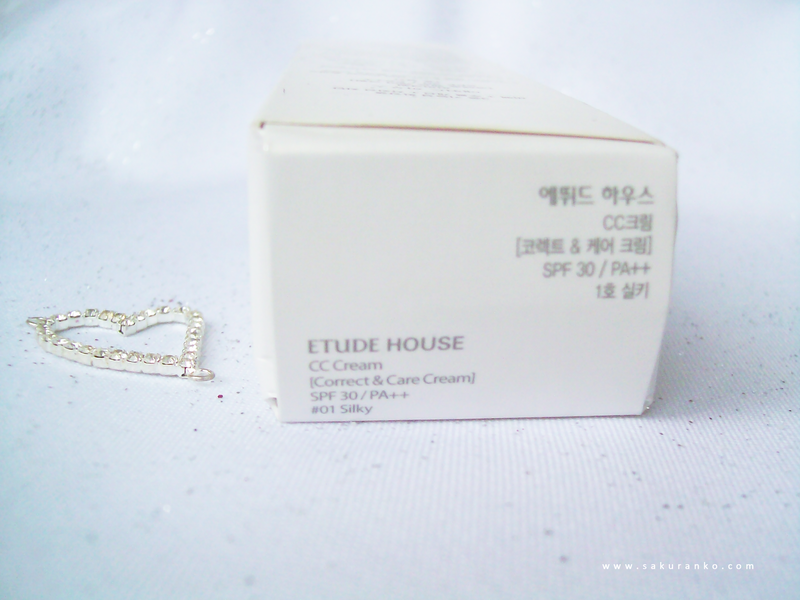 Winner Announcement Giveaway Etude House CC Cream Cosmetic-Love! 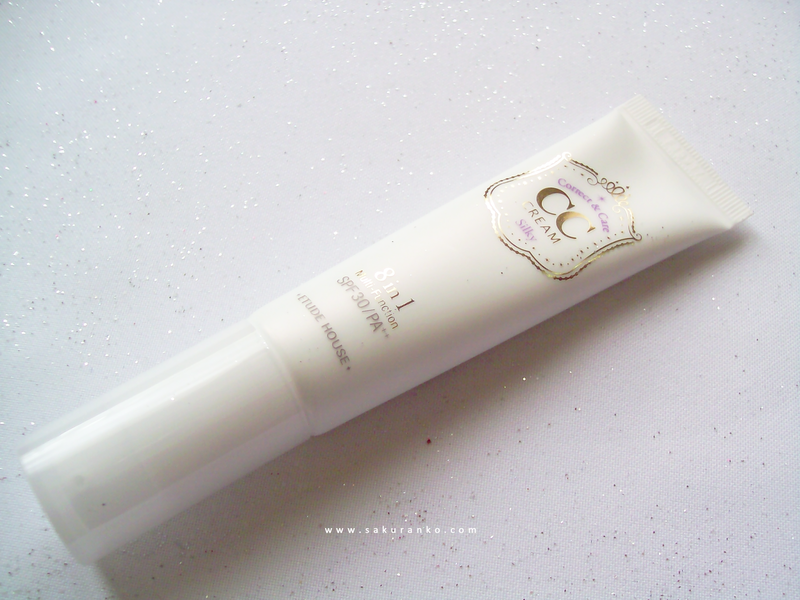 Today is the day to announce the winner of the Etude House CC cream Giveaway sponsored by Cosmetic-Love. ٩(๑❛ᴗ❛๑)۶ I'm surprised at the number of people who participated in this giveaway and I'm glad you have joined. 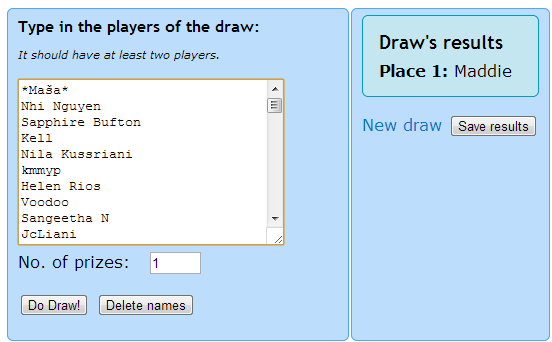 ҉*٩(๑• ₃ -๑)۶*҉ Congratulations to the winner! 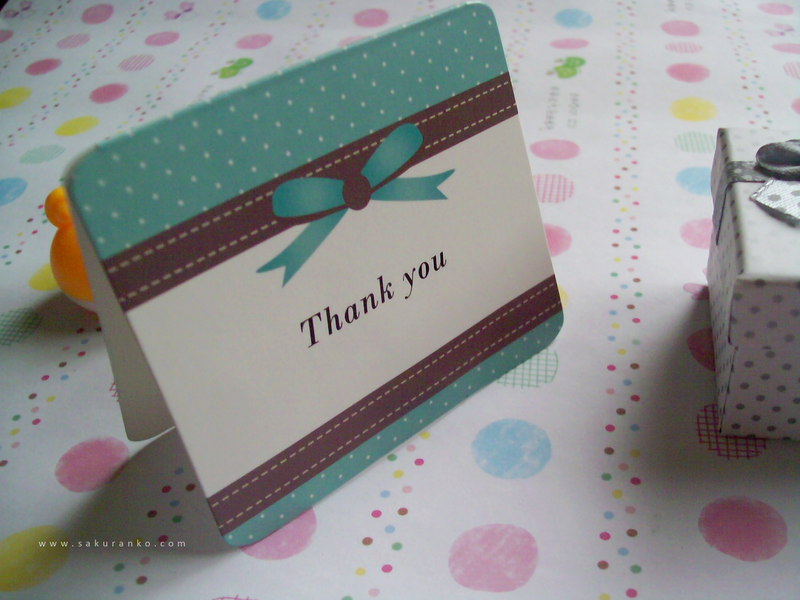 Thank you very much to all who participated ~Yet there is another giveaway here on my blog! 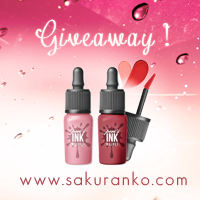 And soon there will be another makeup giveaway! 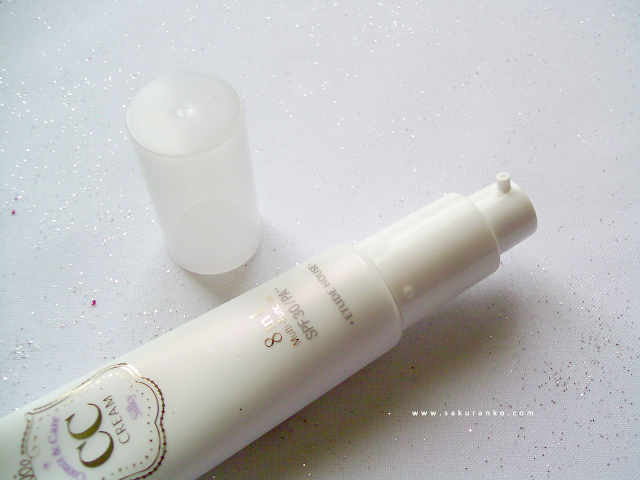 A few days ago I received this incredible product that I have much interest in trying, since I've read many reviews. 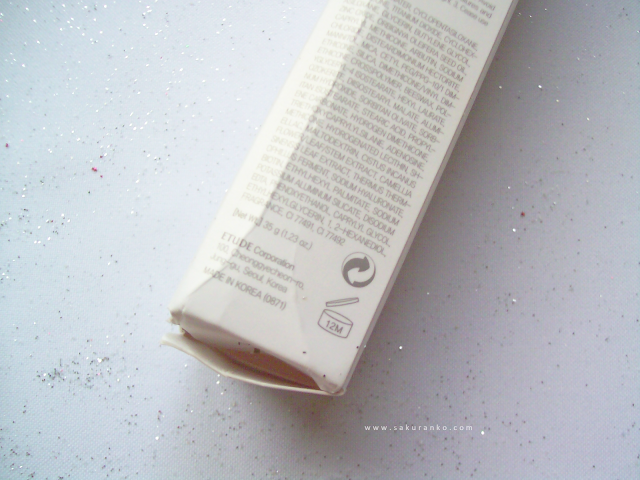 ヾ(・∀・)ﾉ Is the ETUDE HOUSE CC CREAM Silky . 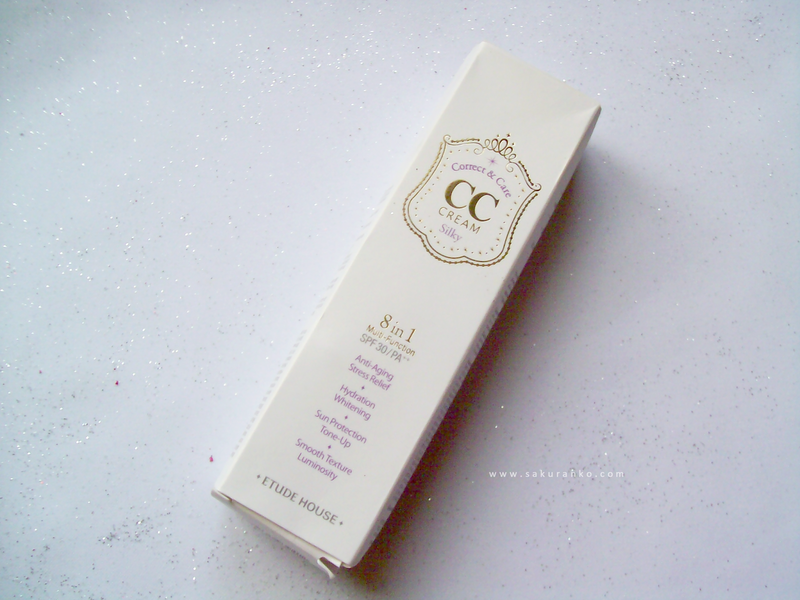 The CC Creams from ETUDE HOUSE brand come in two types "Silky & Glow". 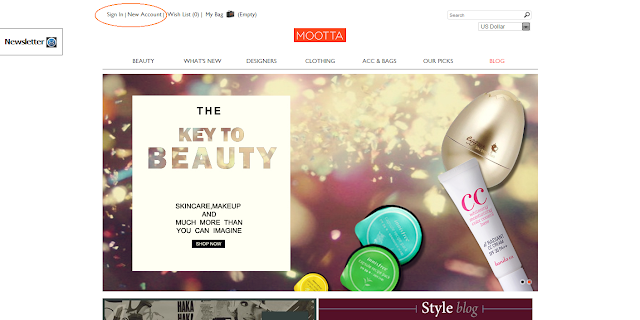 The Glow is designed for dry skin while the Silky is designed for oily skin. 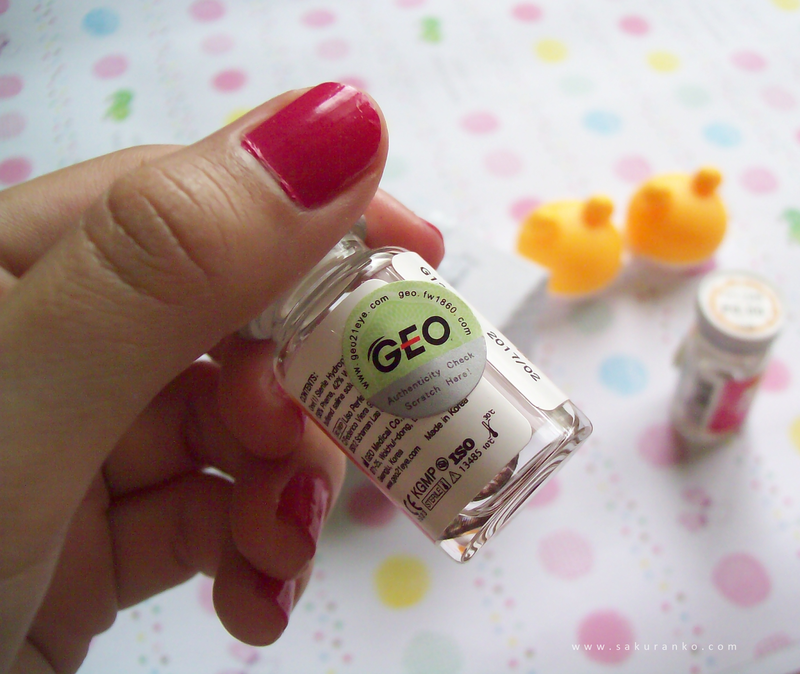 (*･ω･)ﾉ This product I received it, by the great store Cosméticos Korea for review purposes. As always my reviews are 100% honest based on my own experiences with this product. （*´-`*）. Close Up Left Side! This multiasking, 8 in 1 formula hydrates, primes, conceals, treats, and protects skin at an easy single step for a healthier complexion, inside and outside. ♔ Packaging: At the beginning we have a white box in front with the distinctive stamp cutie big Etude House also has the letters CC Cream that is what stands out and is in gold, I think opting for white color gives great elegance to packaging. 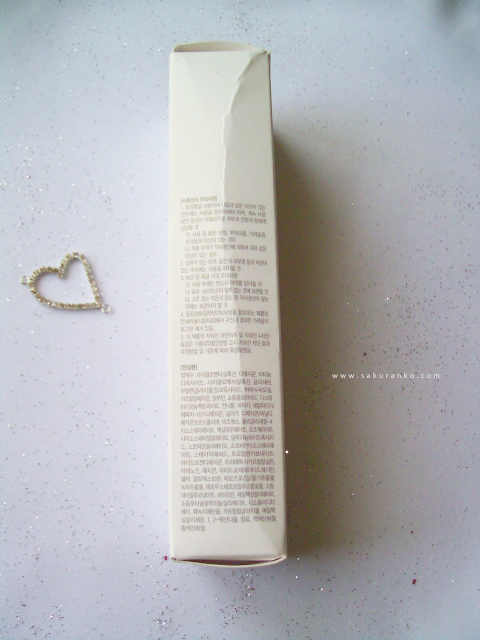 Then there is a much smaller tube inside that is the product itself truth box that the product makes it appear to be bigger. When a tube is quite practical to carry in a handbag. 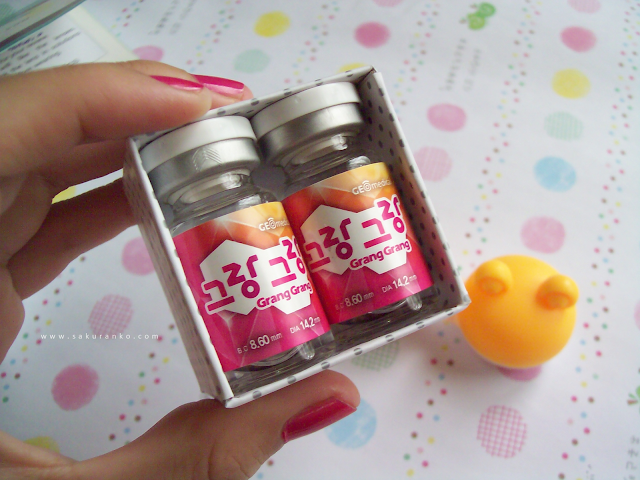 ♔ Price & Quantity: The price is $ 21.60 in Cosméticos Korea with "Free Shipping" actually the price seems reasonable as it is a product that really works and provides a great effect to the skin. Contains 35 grams but the amount you need is very minimal so I know it will last me quite this product. （●｀・ω・´●） Closeup Back Side Tube! ♔ Fragance, Color and Texture: The fragrance is very similar to the type of fragrances that have sunscreens, is the kind of fragrance that I can feel. The color is white, however, as you'll blurring adapts to skin color. Something I would like to emphasize is that the color fits very well if your skin tone is clear, if your skin is not clear, not going to suit your skin tone and will be much clearer. 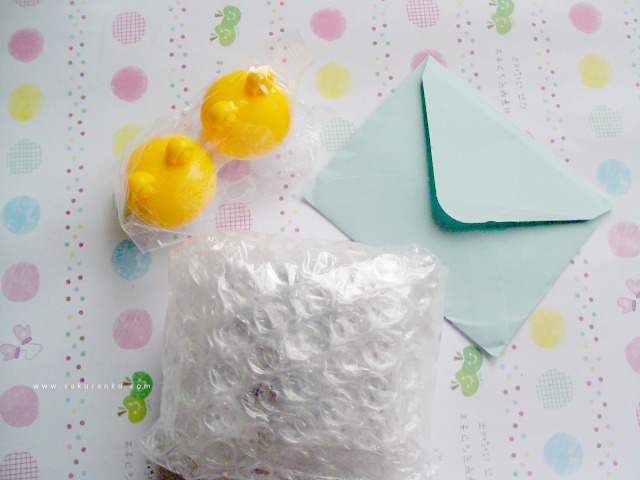 - Has a nice package. 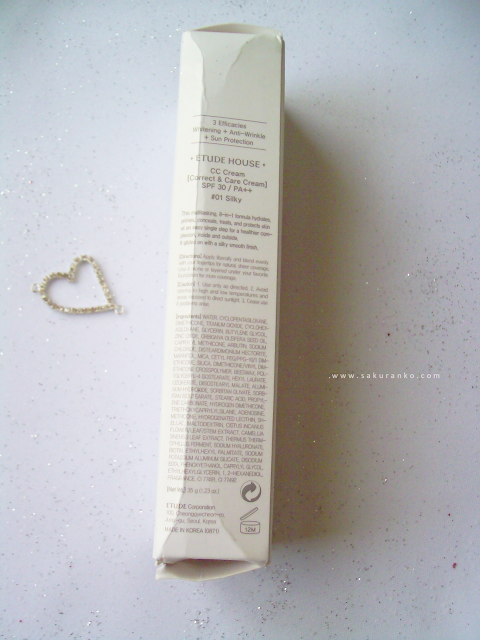 - The fragrance is very soft and light. - He has a good control of oily face, this product controlled my oily face for 5 hours without having to apply powder. 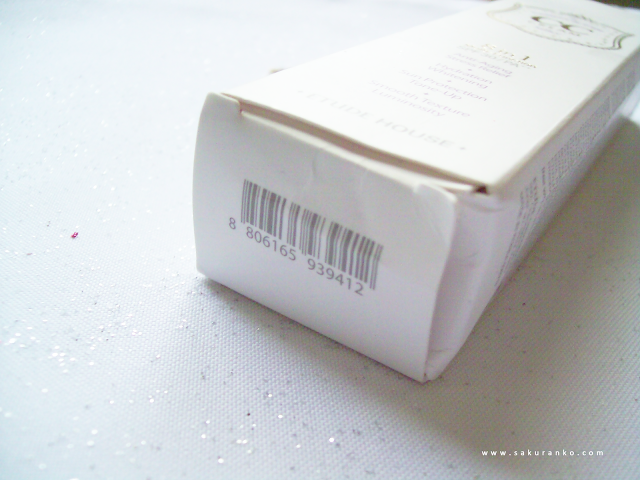 - The finish is matte and looks like powder. 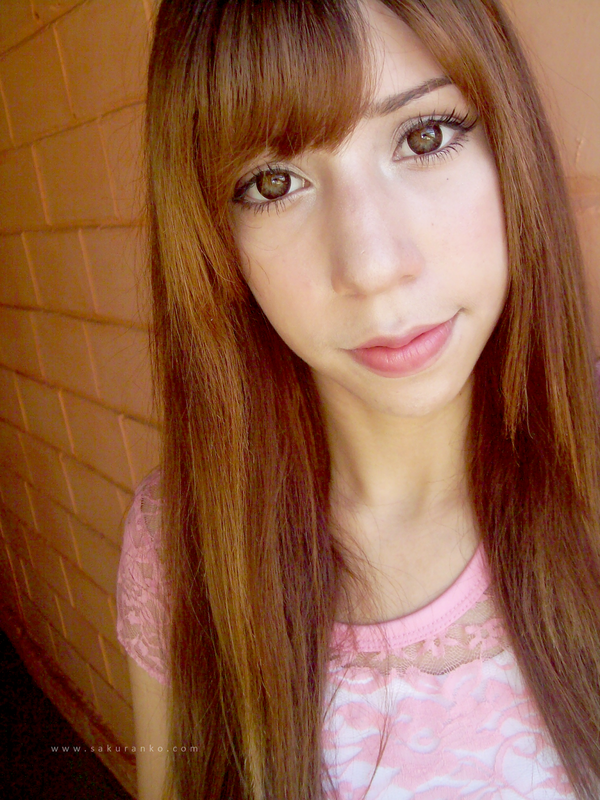 - The texture is very light. 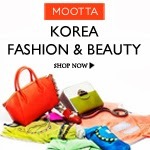 - In many countries only can be purchased in online stores. - Fits well, just to light skin tones. 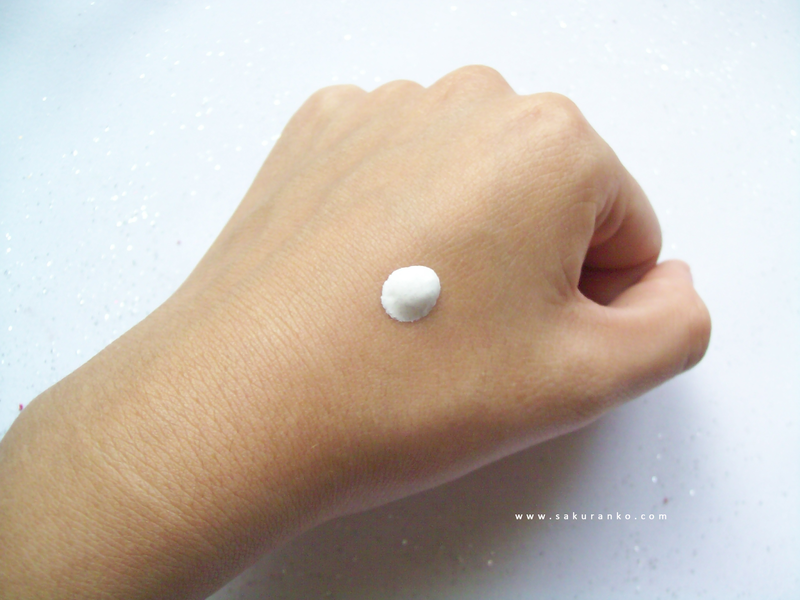 This product at first glance seems to do nothing on the skin but it is like a thin layer that illuminates and protects skin while correcting any skin pigmentation or redness, I like that a lot. 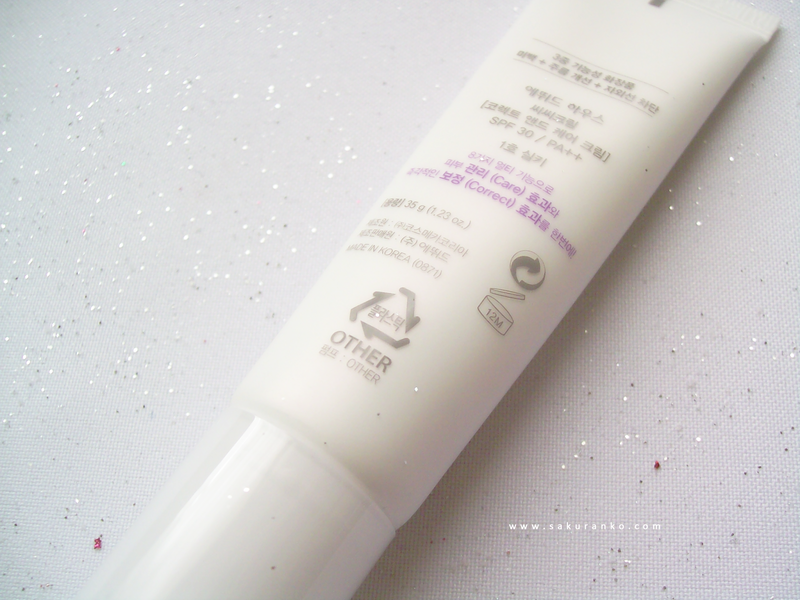 (((o(*ﾟ▽ﾟ*)o)))♡ Daily to go to college do not like using concealer and sometimes I feel that the BB Cream can be very heavy so only use this product is a great option. 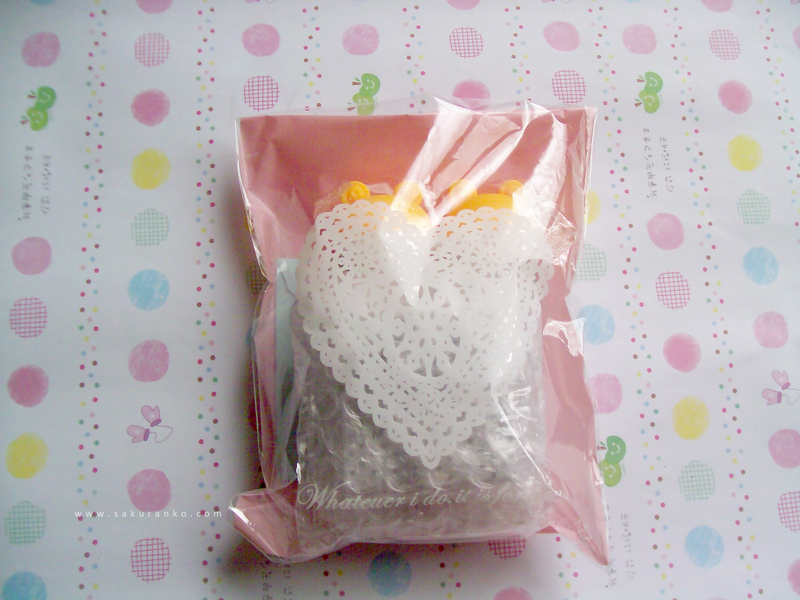 (｡･ω･｡)ﾉ It is very light which I like because it is very easy to blend. 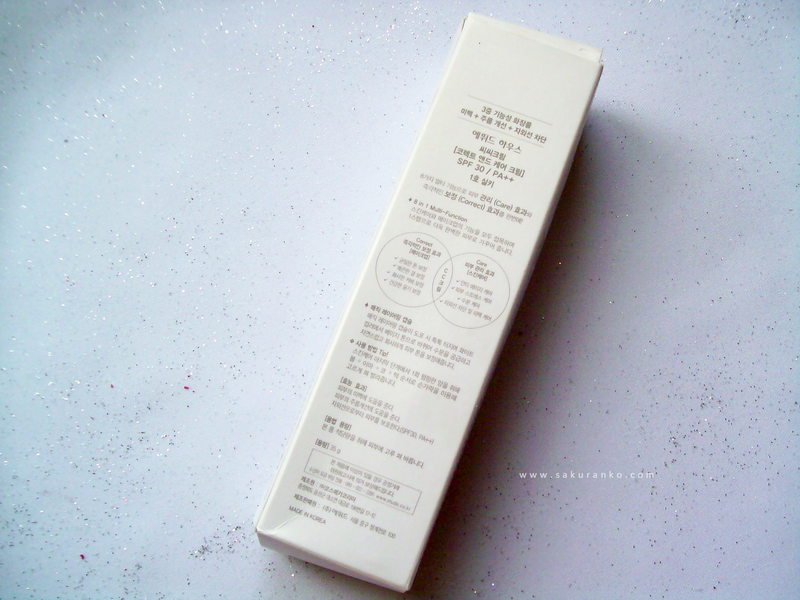 The finish is matte and feels and looks like it was applied powder on my face. Controls how well my oily face using my BB Cream and using a minimal amount of powder my face stays matte for several hours and when I start presenting glosses are so few that my face looks glow, and not at all pathetic. 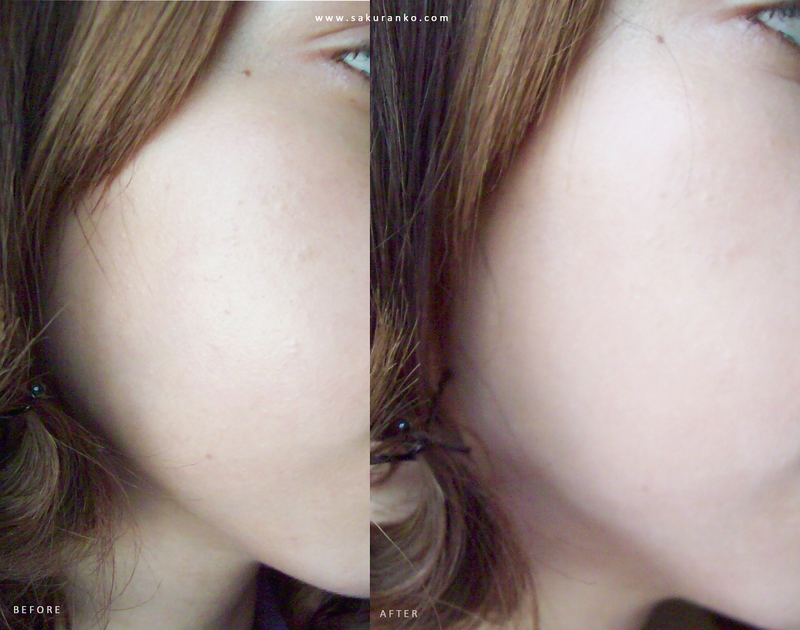 o(*´∀｀*)o)) I'm surprised, it is the first time I use a product that really gives a finish like powder when dry. 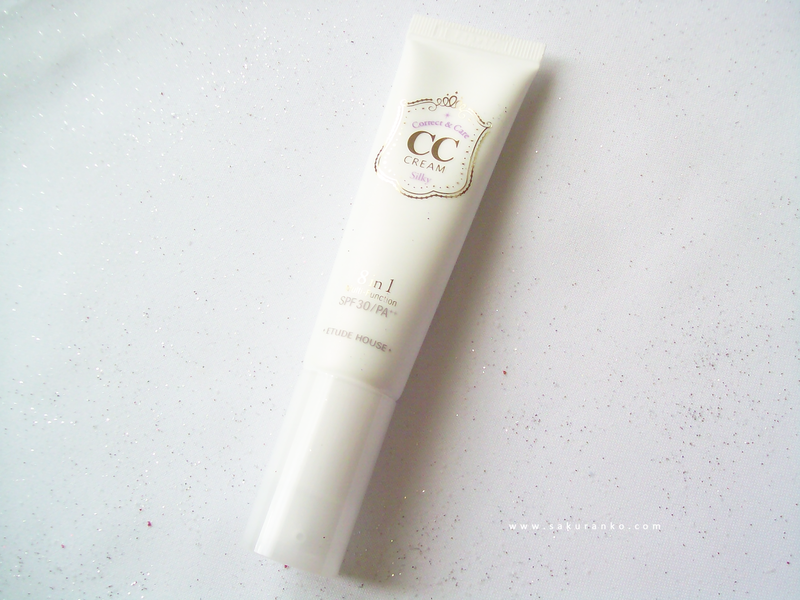 I've tried other CC Cream before but no doubt this product is a lot better than I've had before. 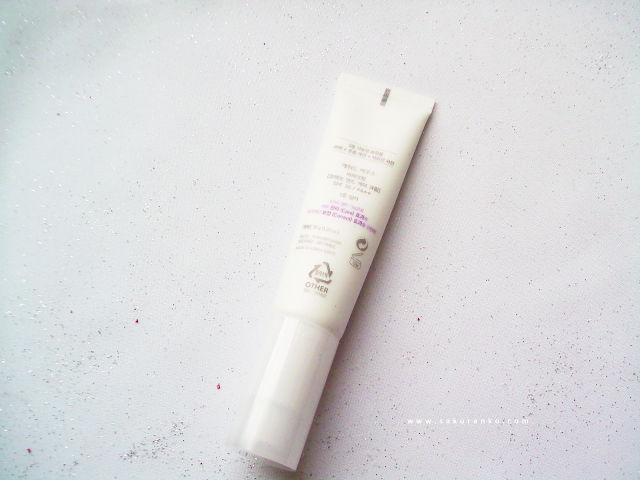 I recommend this product to people who really want a matte finish and have oily face, and I do not consider suitable for dry skin. 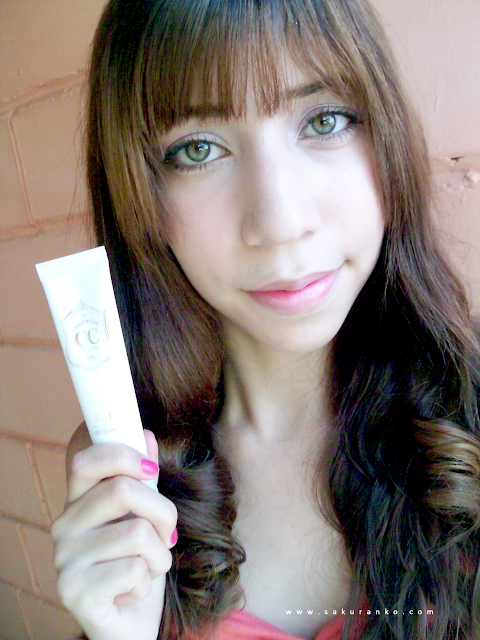 Me using the ETUDE HOUSE CC CREAM Silky! and will be useful to all those who want to try this product. If you have any questions about this product or store put in a comment. Thanks for the support and your comments.